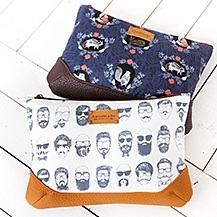 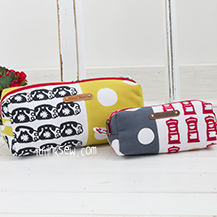 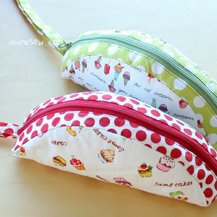 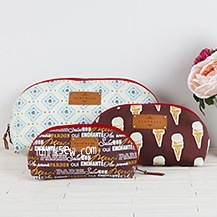 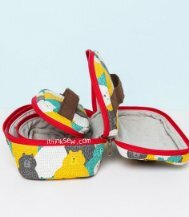 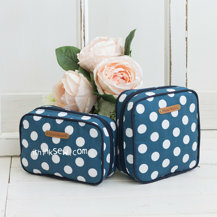 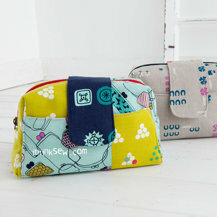 The Laurie Pencil Cases are an adorable duo that include two different patterns for the price of one. 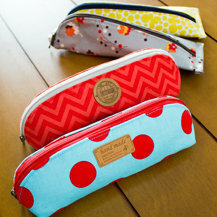 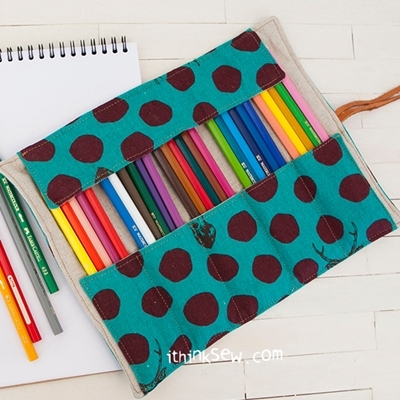 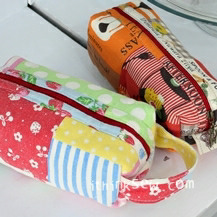 These great cases can be used as both pencil cases and for other utilities. 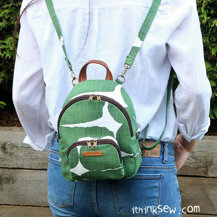 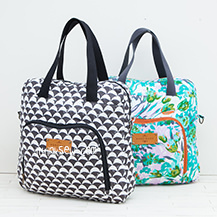 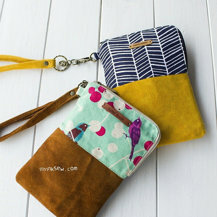 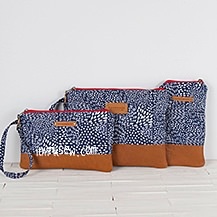 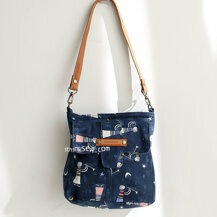 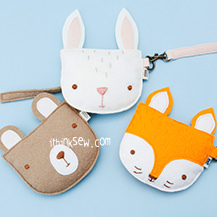 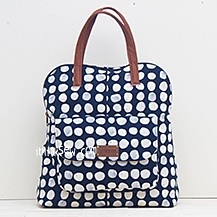 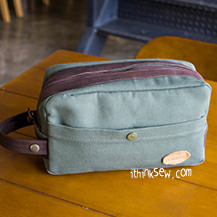 With convenient zippers and straps, these pouches are perfect for carrying your small items on the go. 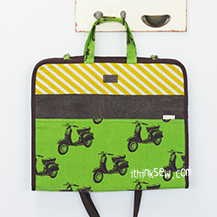 A project designed for sewers at any level; start these little cases now! 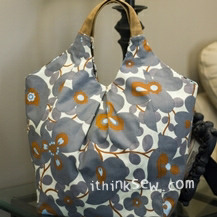 Easy to follow, clear instructions.